Please extend service to Chestermere. It will improve transit for students, seniors, low income people and persons with disabilities who need to get to Calgary regularly but can’t drive. This will remove some cars off the road as well. I totally support this idea of car pool go for it. 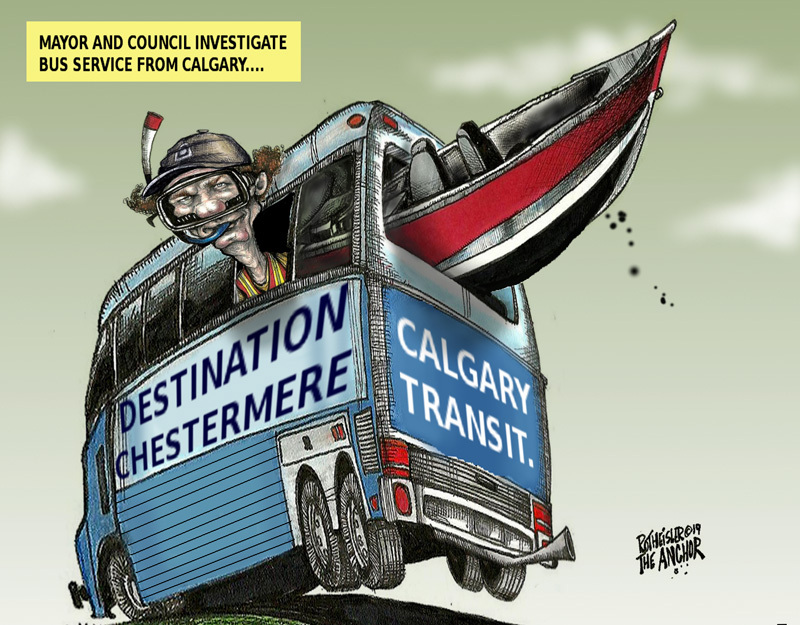 I think its commendable that the Mayor of Chestermere saw a need and a possible solution to get transportation into Chestermere, and took the initiative to speak to council members at The City of Calgary, and that The C of Calg are open and willing. This service would not only bring Chestermere tk Calgary, but Calgary to Chestermere. Iv family in both places and some of those family members do not drive so they are at a disadvantage in being able to visit with a support system/family member/doc appts/etc. This coukd only open up many many doors for residents in both cities. Create job opportunities for residents, I mean I could go on and on about the benifits of this type of transportation. Is it worth the money to tax payers? … absolutely; they are investing in the citizens of their community, and in local shops by bringing folks to and from. FREEDOM! !